Yoga has been an intrinsic part of the Indian ethos for over 5,000 years. In December 2014, the United Nations recognized that Yoga ‘provides a holistic approach to health and well-being’ and that wider the dissemination of information about benefits of practising Yoga would be beneficial for the health of the world population. Following up on a proposal by Prime Minister Narendra Modi, the UN adopted an India-led resolution declaring June 21 as ‘International Day of Yoga’. 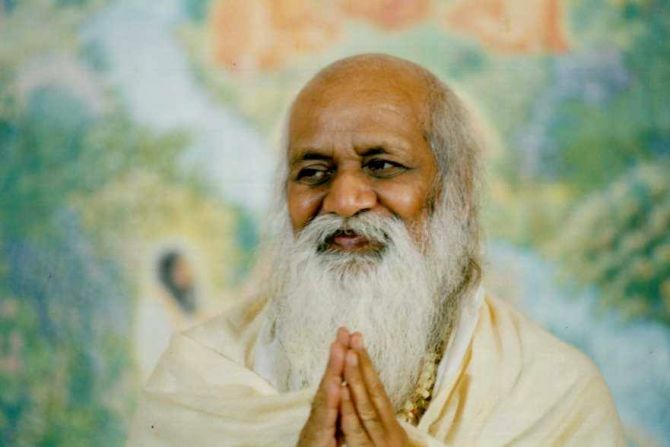 Here is a list of India’s most famous yoga gurus. The ‘Father of Modern Yoga’ is widely known for being the architect of vinyasa and credited with the revival of Hatha Yoga. Mainly known as a healer, he mixed his knowledge of both Ayurveda and yoga to restore health. Under the patronage of the Maharaja of Mysore, he toured around India to promote yoga. He had a control over his heartbeats and he is believed to have mastered the art of holding the beats too. Do you know what the top trait a yogi must possess is? That’s humour, according to the saint who was, by profession, a doctor. He penned a song describing the 18 properties that a yogi should practice and that placed humour at the top. He taught the Yoga of Trinity (Trimurti Yoga) that combines Hatha Yoga, Karma Yoga and Master Yoga. 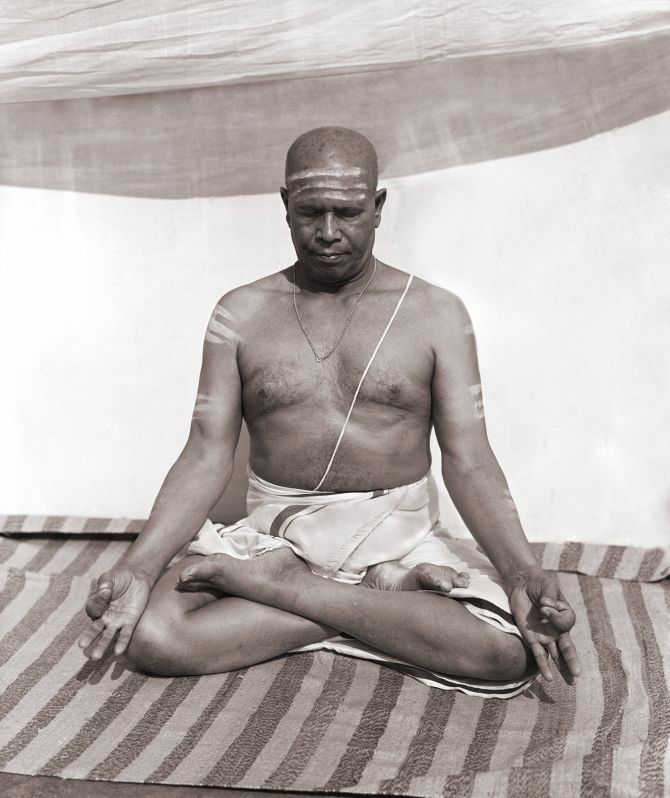 One of the earliest students of T Krishnamacharya, he is the one who popularized yoga abroad. He had been struggling with diseases throughout his childhood which made him very weak. 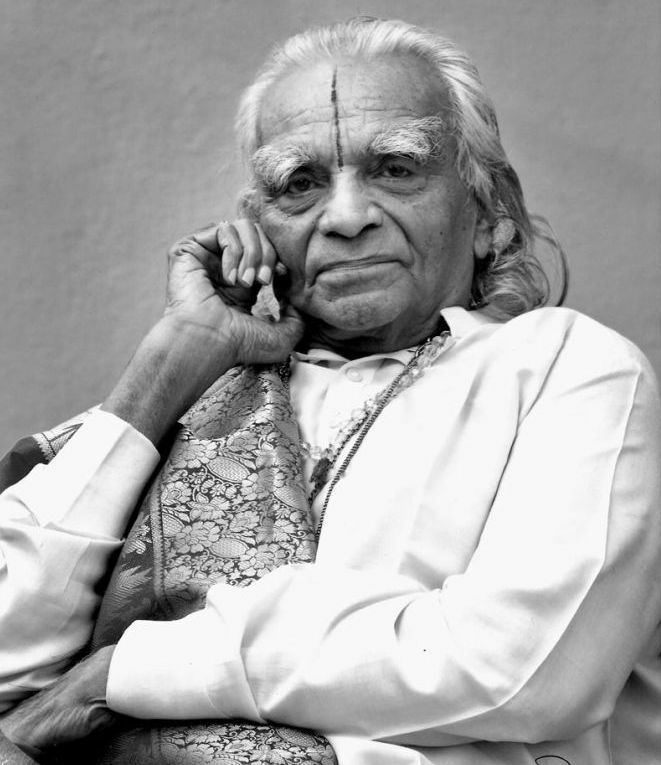 This is why he resorted to yoga, redefined Patanjali’s yoga sutras and finally gifted the world what is now known as ‘Iyengar Yoga’. 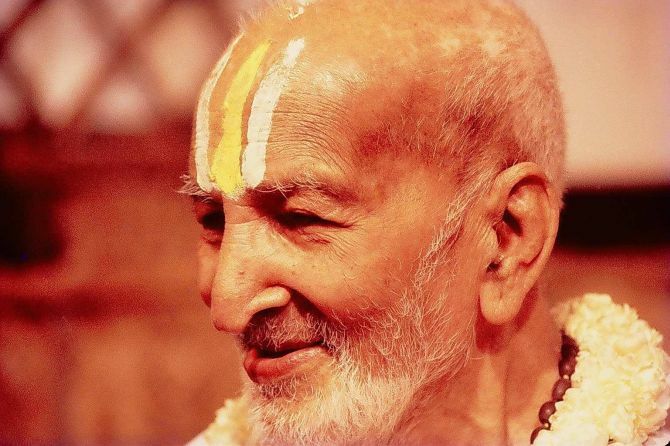 Last year he died aged 95 but at that old age also he could perform sirsaasana (headstand) for half an hour. It was his regimen that kept him as fit as a fiddle despite suffering from two heart attacks in 1996 and 1998. He is adored by millions of followers in more than 70 countries. 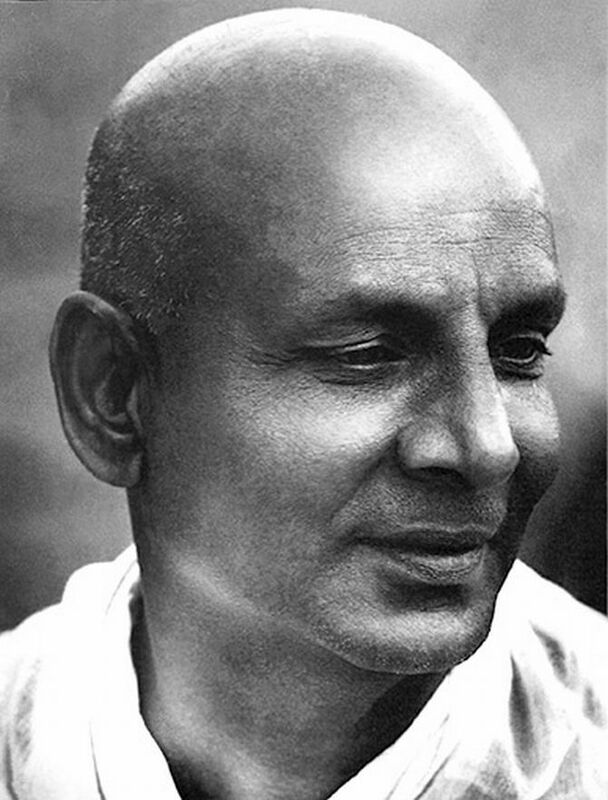 His book Light on Yoga (1966) is dubbed as the bible of yoga which has sold more than three million copies and has been translated into 19 languages. His brand of yoga is popular as Ashtanga Vinyasa Yoga or Ashtanga Yoga that is based on the ancient text called Yoga Korunta and which attracted celebrity loyalists like Madonna, Sting and Gwyneth Paltrow. He pioneered the transcendental meditation technique which had takers like the Beatles. It is a form of mantra meditation that is practised with closed eyes. 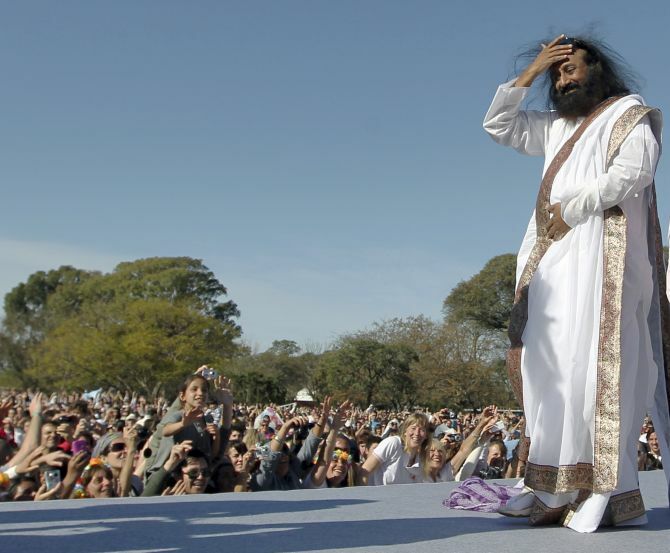 He introduced the West to the teachings of meditation and Kriya Yoga. 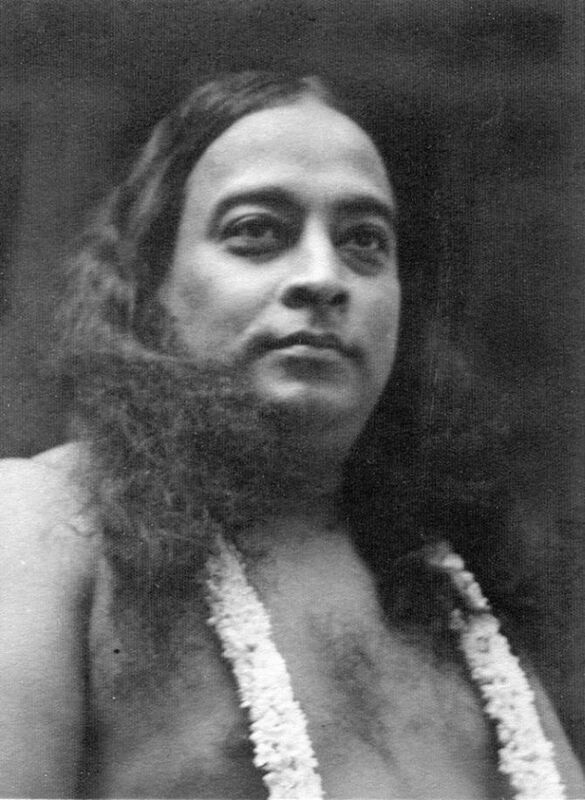 His form of yoga puts emphasis on uniting with the infinite through a certain action or kriya. Popularly called Sadhguru, the philanthropist hails from Karnataka. 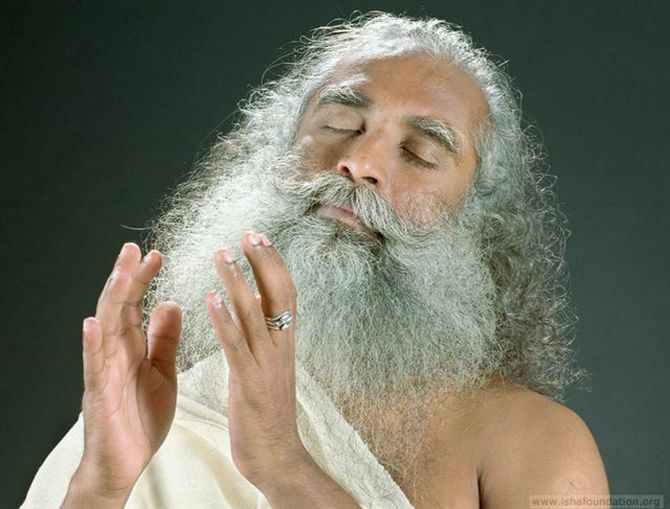 He is the founder of Isha Foundation that offers yoga programmes around the world. The best thing is he conducts programmes for life-term prisoners. He also took a session with Indian Hockey team in 1996. The founder of the Art of Living Foundation has popularized the rhythm is breathing practice which is called Sudarshan Kriya. It came to him “like a poem”, as he describes it, while he was practicing silence for a 10-day long period on the banks of the Bhadra River, in Karnataka. 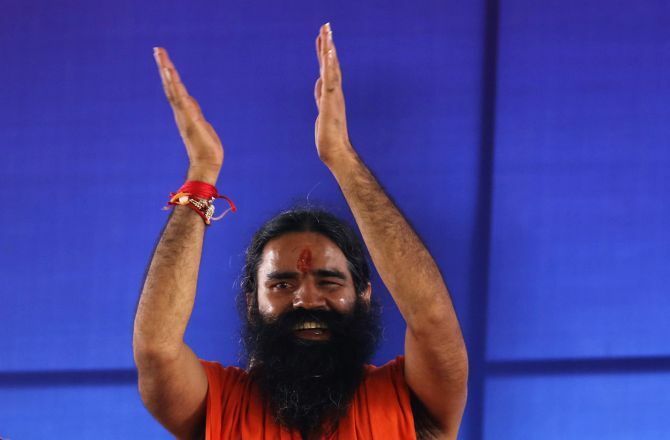 Though, today, he is seen more in the political circle than in yoga camps, there’s no denying that his mass yoga camps kind of brought back yoga to the mainstream. His watch-and-practice yoga programmes on TV are a hit and that have made yoga a household name in India. The credit of us religiously practising Kapalbhati and Anulom-vilom goes to this man too. In shirt, he made us believe that yoga is not only for yogis but for commoners as well.